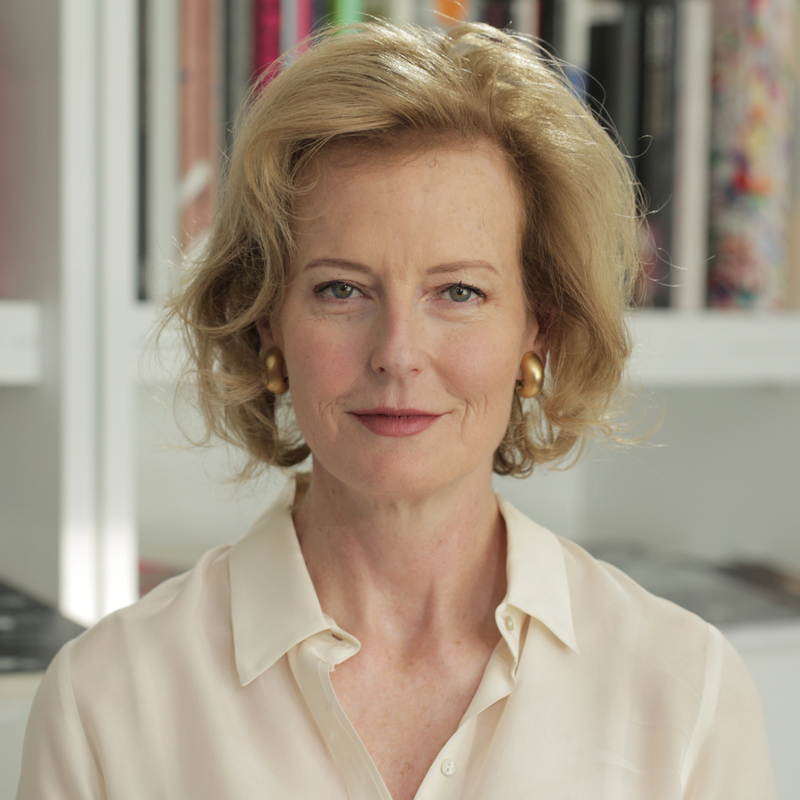 Movie: gallery director Julia Peyton-Jones remembers the problems involved in creating Álvaro Siza and Eduardo Souto de Moura’s complex, column-less Serpentine Gallery Pavilion. Álvaro Siza and Eduardo Souto de Moura teamed up with engineer Cecil Balmond, who was then functioning for Arup, to design the 2005 Serpentine Gallery Pavilion. The Portuguese architects’ structure featured a big, column-free wooden canopy based mostly on a basic rectangular grid, which was distorted to develop an undulating kind. 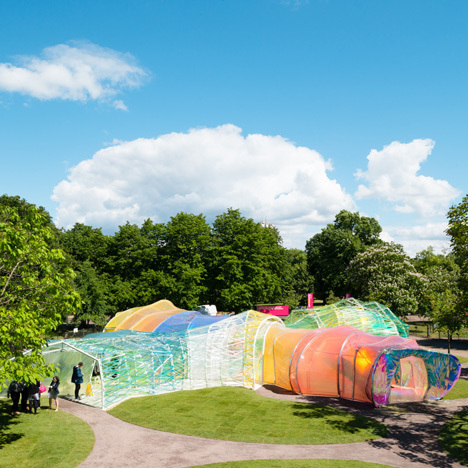 “The canopy was really at a significant scale,” Peyton-Jones says in the film from our exclusive video series, which was filmed at the Serpentine Gallery in London’s Kensington Gardens. Altering the grid to produce a a lot more varied form made the canopy considerably harder to construct, Peyton-Jones says. Arup engineer Balmond was tasked with generating the design and style buildable. In contrast to the earlier yr, when MVDRV’s proposed artificial moutain was cancelled because of rising costs, Siza and Souto de Moura’s pavilion was successfuly finished. 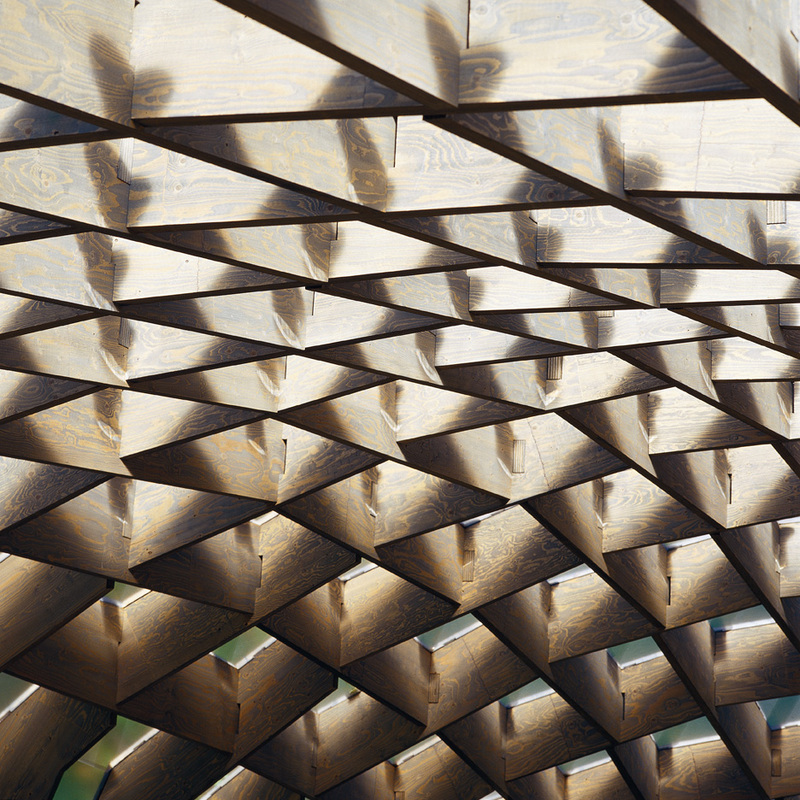 The canopy was built from a series of interlocking timber beams, the initial time wood was utilised to construct a Serpentine Gallery Pavilion. 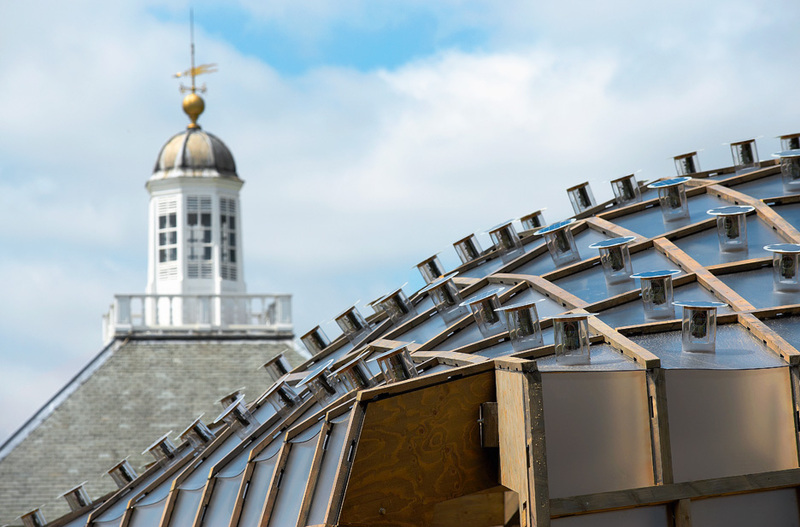 The gaps in the grid have been filled in with panels of polycarbonate, every single of which hosted a cylindrical lamp, offering the framework a spiky search on the outside. Inside, Siza and Souto de Moura’s pavilion featured a simple cafe and seating spot. Here, the gallery hosted the initial Park Nights – a series of music, movie, dance and literature performances – which went on to become an critical consideration for the style of potential pavilions. “The Park Nights programme became really exciting and so integral to the complete method,” Peyton-Jones says. 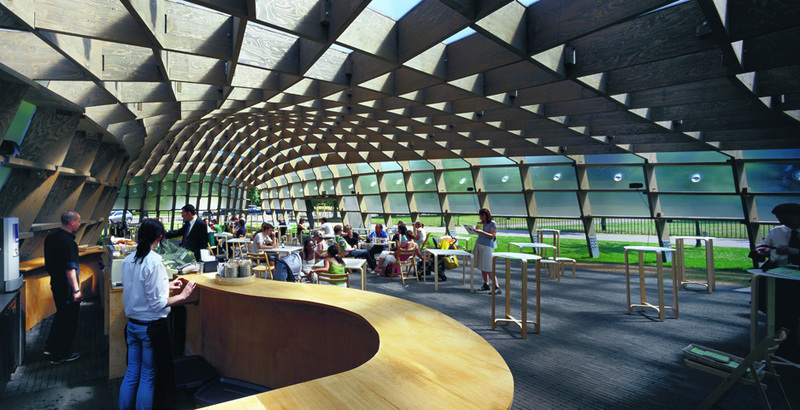 This film was filmed by Dezeen at the Serpentine Gallery in London. All photographs utilised in the film and this story are courtesy of Serpentine Galleries.